These mountaineering rankings are issued by: International Ski Mountaineering Federation. 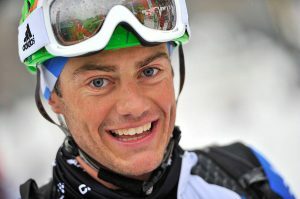 Boscacci Michele is placed at the top of the Men’s mountaineering rankings. Antonioli Robert and Bon Mardion William are placed at 2nd and 3rd respectively. Overall, Italy dominate the Men’s rankings as 5 Italian mountaineers are placed in the Top 10. For Women’s Mountaineering rankings, move on to the next page! Previous articleChelsea Transfer Rumors: Willian All Set To Join Barcelona? Next articleAllsportspk Fitness Corner: Can Height Increase At Any Age?